T he bystanders and lobbyists who this afternoon popped over to the Senate Rules Committee from House Environment — where Rep. Jimmy Dixon was comparing the science behind spraying landfill juice into the air to the eureka moment of discovering the Earth is round (a bumpy spheroid, actually, but more on that later) — were equally entertained by their senators’ keen minds. Riparian buffers, one of the provisions in SB 434, a gumbo of environmental laws, were doubted, defamed and denigrated as “veneer environmentalism” by Sen. Andy Wells. Yes that Sen. Wells, a self-described “fan of water quality: a Republican Realtor who co-sponsored a Regulatory Reform bill that would allow developers to destroy longer stretches of streams with impunity. But back to the buffers. These areas of vegetation — brush, trees and the like — that flank waterways, both intermittent and continuous, are key to preventing flooding, filtering pollution and providing homes for wildlife. “But do they work?” said Wells. Well, yeah, according to science. Current legislation requires local governments that want to supersede the puny 50-foot buffers mandated by the state to present scientific evidence that they need stricter rules in their watersheds. With that latitude, some jurisdictions, as NCPW reported last fall, have chosen to impose wider buffers — 100 feet to 250 feet, depending on the vulnerability of their respective ecosystems. Using that provision, Cary, Carrboro, Wake County and Orange County threw themselves on the mercy of the Environmental Management Commission, paying tens of thousands of dollars to produce scientific studies proving that their buffer rules were sound and necessary. These jurisdictions were allowed to keep their buffer rules. However, cities and towns, said GOP Sen. Bill Rabon, “use this provision to get around the buffer rules.” SB 434 would circumvent the municipalities’ alleged circumvention — touché! — while benefitting the real estate and development interests. Under the bill, local governments could not use science to plead their case. They would have to adhere to puny 50-foot buffers mandated by the state — unless these protections were implemented before 1997. 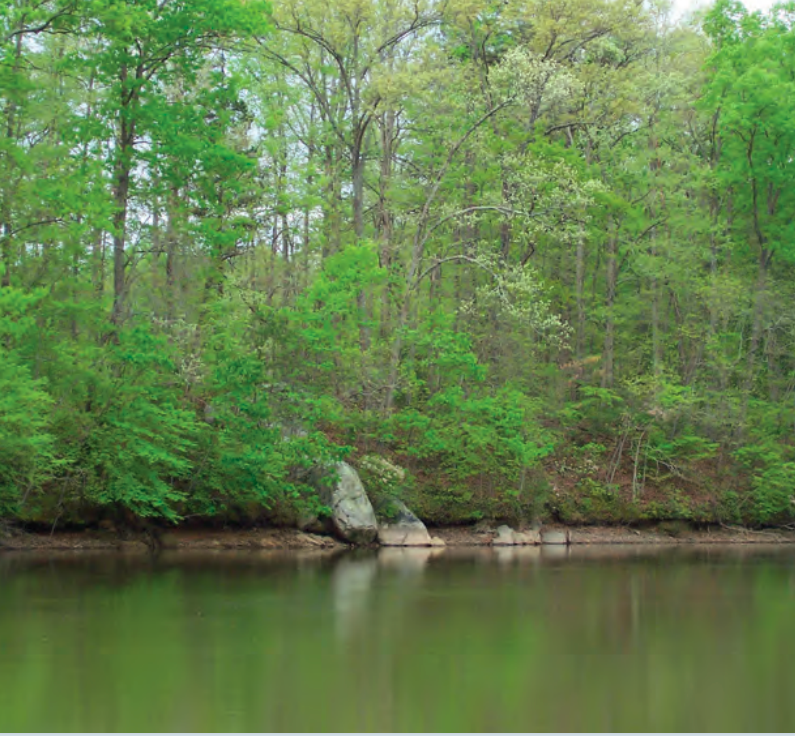 The new buffer rules would also apply to the Catawba River. A drinking water source for 2.5 million people, the river has been heavily developed along the shoreline. Both activities can be regulated, without precluding the other. Nonetheless, SB 434, which includes repealing a plastic bag ban on the coast, passed the rules committee with a favorable recommendation. The full Senate passed the bill, 31-17, Monday night.